An immaculate, detached ranch style condo in one of Kingstons most sought-after 55+ communities has lots of versatility. The open-concept kitchen/dining/living room is great for entertaining. The generously sized first floor master features a bath with custom shower and large custom designed walk-in closet. The first floor guest room is a great space for a home office. Hardwood Floors are throughout the main living level. The recently completed walkout lower level includes a family room, second bedroom, and space for hobbies or a home gym. And theres lots of storage. 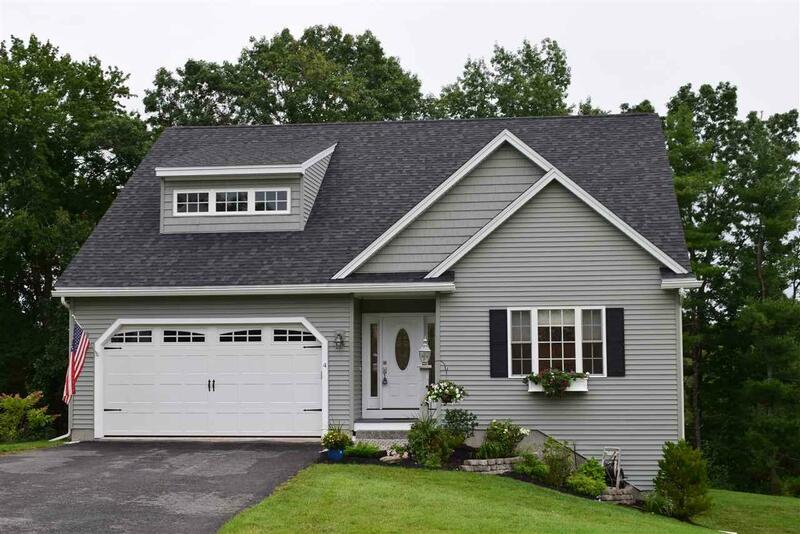 Add the two car attached garage and deck with views of woods and the ninth hole of the Granite Fields Golf Club. Set back from the road, this home is set on one of the nicest lots on the street. Sold by Stone Ridge Properties. Courtesy of Lynne Bartlett Merrill of The Merrill Bartlett Group.